Upgrade your weapons using the Pack-a-Punch machine in Blood of the Dead. 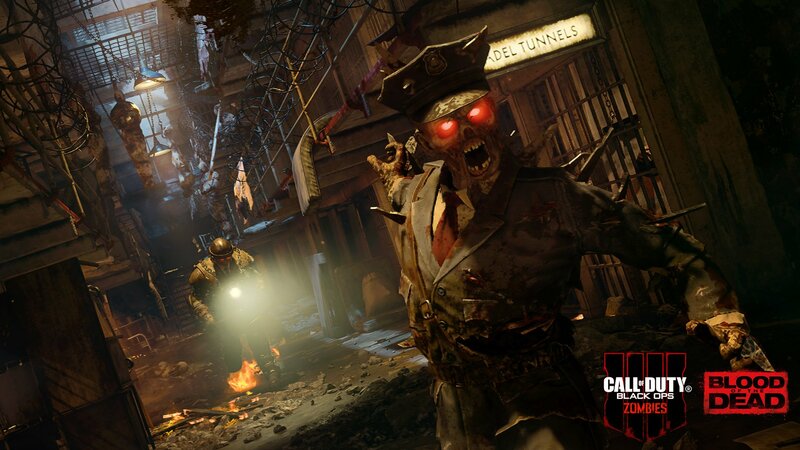 Blood of the Dead is one of the main Zombies maps included with Call of Duty: Black Ops 4 and players who want to survive until the higher waves will need to unlock the Pack-a-Punch machine. Compared to the other campaigns, unlocking the Pack-a-Punch is considerably more difficult in Blood of the Dead. 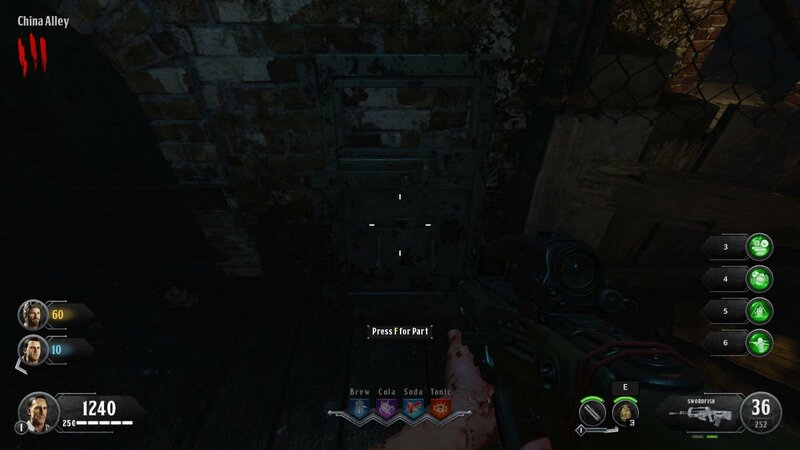 Unlocking the Pack-a-Punch in Blood of the Dead is a complex quest requiring players to explore almost the entire prison. Before this can be attempted, it is important for players to turn on the power, as certain areas and enemies are only available with the power restored. It might also be worth attempting this in split-screen with a friend, as this is not an easy task. The Pack-a-Punch is located on the prison’s roof, but before visiting it, players will need to turn on the power and then build the Spectral Shield. These three parts create a shield that is used to charge a gauge near the Pack-a-Punch machine. Unfortunately, these parts have a few random spawn locations, which means a bit of time must be spent scouring the prison. If a part isn’t found in one location, take a moment to hunt around the other places. The shield frame can spawn in one of three locations. Near the Citadel Tunnels, follow the stairs toward China Alley. The Afterlife Essence can also spawn in one of three locations. 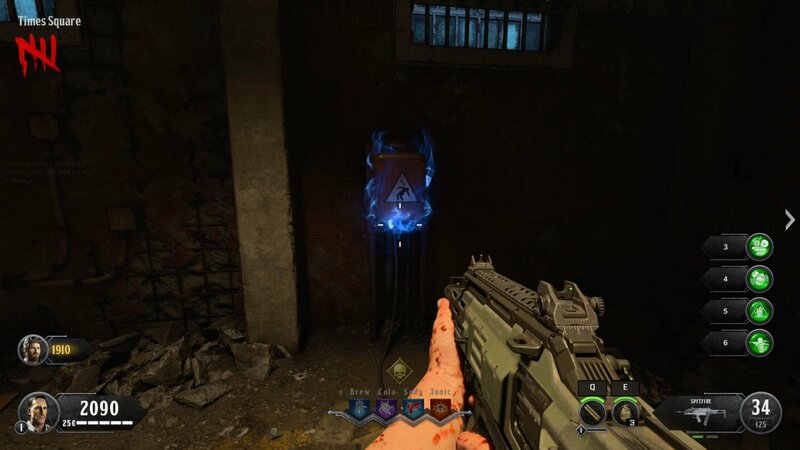 The Warden Key is guaranteed to drop from the large warden zombie, which will spawn early in the game and after the second power switch is thrown. 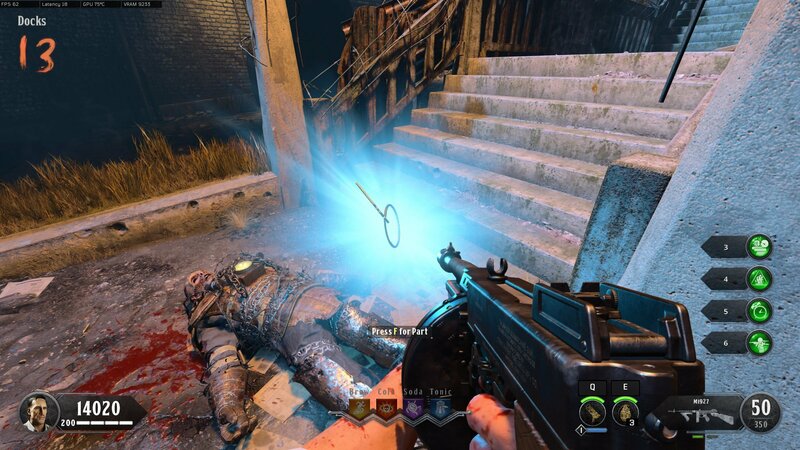 The Warden Key is the easiest part of turning on the Pack-a-Punch machine as it drops from a high-level zombie that is a guaranteed spawn. Players should look out for a large, well-armored zombie that charges at them – this enemy will drop a Warden Key when killed. It can spawn at any time during the Blood of the Dead campaign, though it will definitely happen once the second power switch is turned on. After collecting the shield frame, Afterlife Essence, and Warden Key, head to the nearest workbench and construct the shield. Equip the shield and begin using its secondary fire to kill zombies and absorb their Zombie Essence – doing this charges the key, which is then used to charge the Pack-a-Punch. Fully charge the shield, head to the roof of the prison, and shoot the gauge to charge it to max, unlocking the Pack-a-Punch machine. The Pack-a-Punch is an important tool for players looking to survive into the late-game rounds of Zombies, though it is a costly investment. Every upgrade costs 5,000 points, so start saving! Check out the Shacknews Call of Duty: Black Ops 4 guide and walkthrough for more Zombies guides.